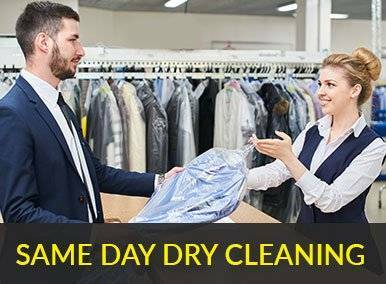 The provision of Guests and Staff dry cleaning and laundry is a natural extension to the retail business which we provide. Indeed, we have operated in this area for over 30 years. David Barnes are extremely well placed to provide a very high quality, bespoke designed service for any hotel within the Cardiff Area. 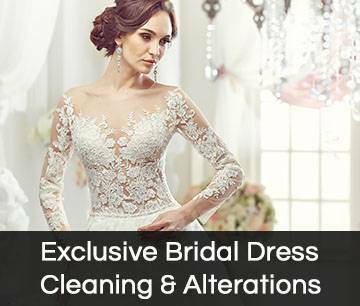 Our Garment & Textile Care Centre is ideal for processing high volumes of work the same day, ensuring a reliable and efficient service. All guest work thoroughly inspected prior to cleaning and hotel contacted to report discrepancies or damage. Bespoke room lists may be designed and printed. Our computerised till system prints the guest's name and room number on a personalised ticket with full VAT inclusive price displayed, to make charging the room easier. 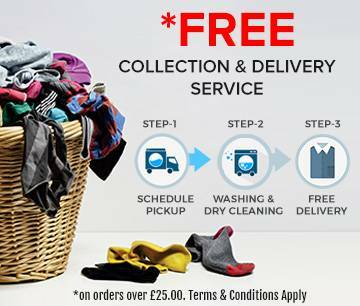 Guest's Laundry and Dry Cleaning are carefully packaged with tissue, either in polythene or shirt boxes. Tickets can display the Hotel Logo. Plastic hangers are used where appropriate. For more information, please contact us online or give us a call on 029 2169 0536.